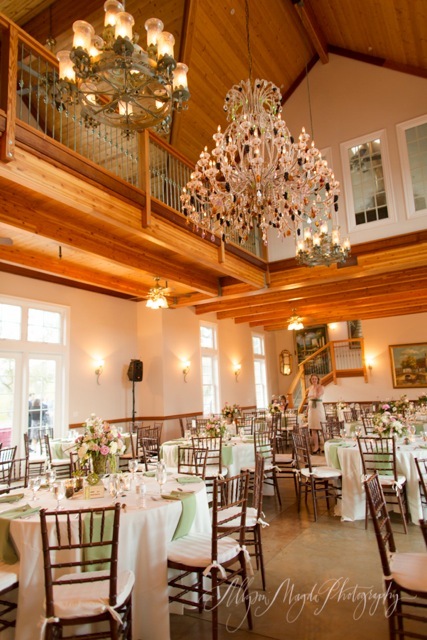 Whether you need an idyllic site for your wedding; a beautiful location for your company party; or a private retreat-like setting for any special event, Spanish Oaks Ranch is the answer for you! 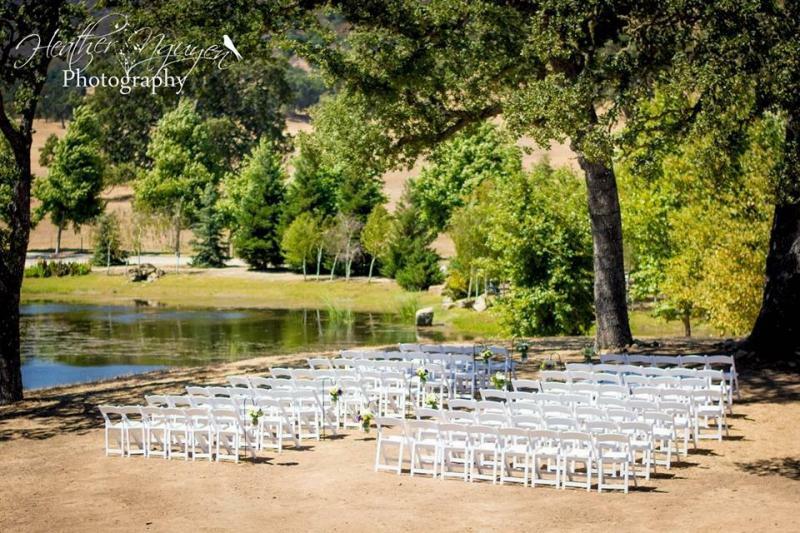 Spanish Oaks event center is conveniently located in the heart of California's Central Coast, halfway between San Francisco and Los Angeles. We are located just off the Hwy 101 freeway in Santa Margarita, Ca. Enjoy some of the most picturesque country on the central coast. 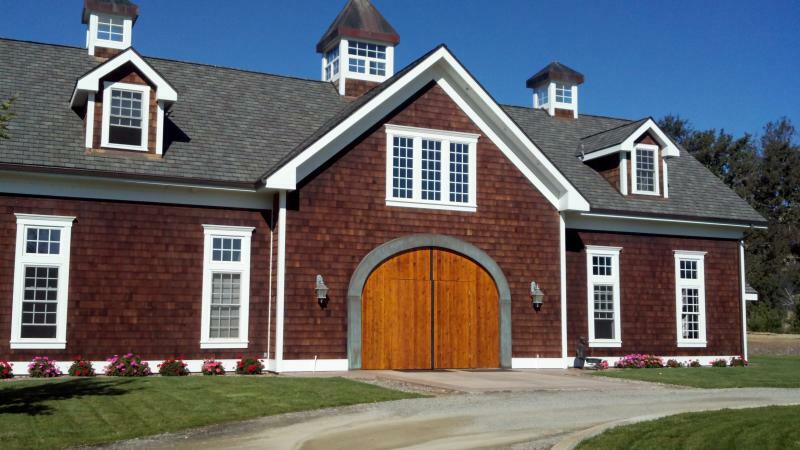 Family owned and operated, we are flexible and attentive. We remember the details. All you need to remember is your perfect day. Copyright Spanish Oaks Ranch. All rights reserved.